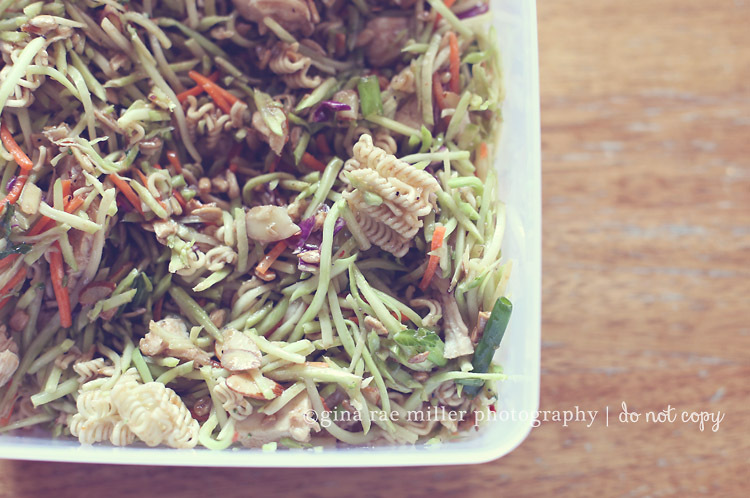 Mmm… I made this delicious Crunchy Asian Salad yesterday that was really simple to make and made lots! It definitely has some things in there that might not be kid favorites: nuts, seeds, slaw… but me and the mr. loved it! I pinned the original recipe from here. I did make some changes though. Read below for my version. The original recipe did not include chicken. I added chicken so it could serve as a meal (lunch perhaps) My husband doesn’t consider anything a meal unless it has meat in it. First, you get your chicken ready (I just boiled mine and cut it but it would be great to include leftover chicken or even rotisserie shredded up!) 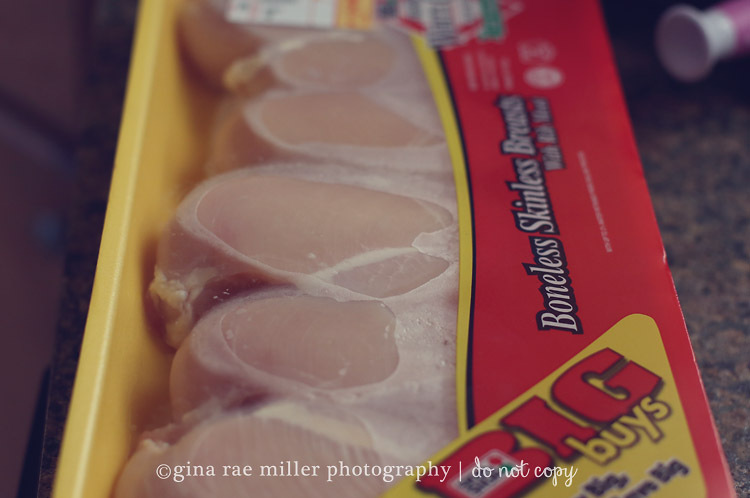 I love to buy these giant family-sized packs of b/s breasts when they are $1.99lb. Then I freeze them until I am ready. You also want to prepare your noodles and nuts. The ramen noodles are not being cooked/boiled. I know it seems weird but they taste perfectly fine (and crunchy, hence the recipe name!) in the finished salad. Yum! 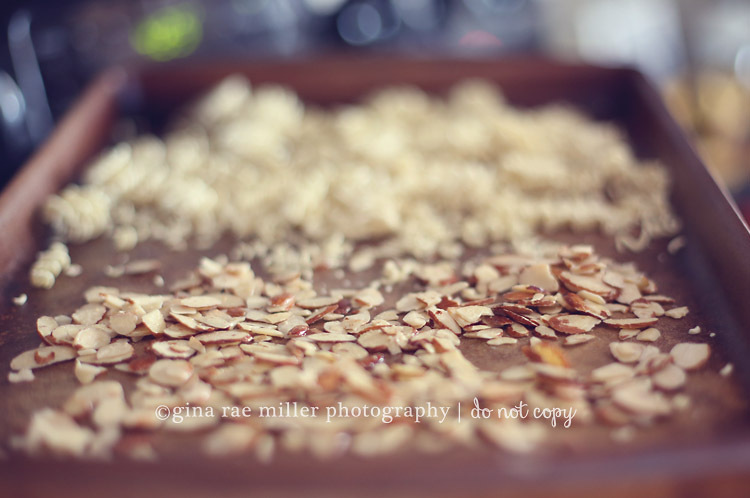 I broke apart the noodles and arranged them on a baking sheet with my sliced almonds. I roasted them in a 425 oven for maybe 10 or so minutes. Just be careful not to burn them! While that’s roasting you can prepare your dressing envelope. Follow the instructions right on the package. It should call for oil, vinegar and a bit of water. Into the dressing you whisk in your soy sauce and sugar. I halved the sugar and it was perfect. Now that you have everything prepared, you can arrange your salad ingredients into one large bowl. 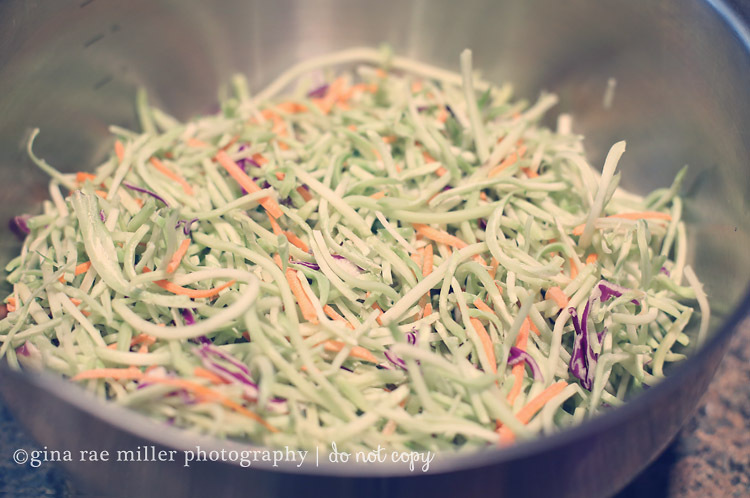 I am not a huge fan of coleslaw so if I am making something that uses it as the base, I always choose broccoli. Perhaps that’s not very Asian-inspired but it’s what I did so, lets go with it. Add the chicken and dressing and toss to coat. Pop it in the fridge so its nicely crisped & chilly when you go to serve it. 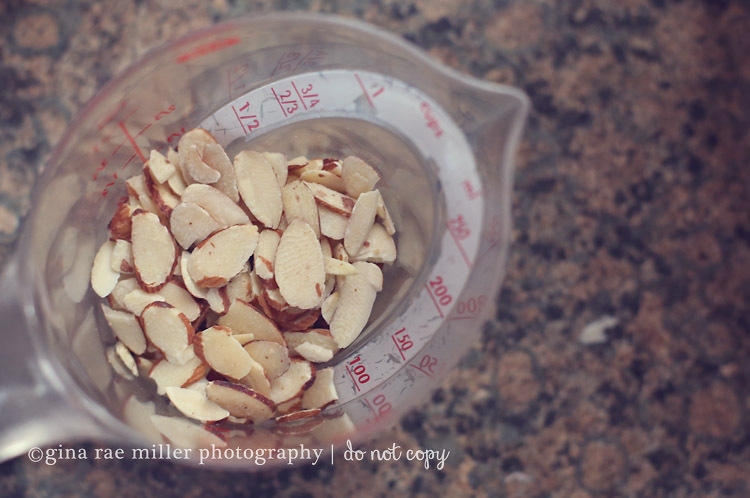 1) Arrange almonds and un-cooked, broken-apart noodles on a baking sheet. Lightly roast in a 425 degree oven for approximately 10 minutes. 2) Mix dressing packet according to envelope. 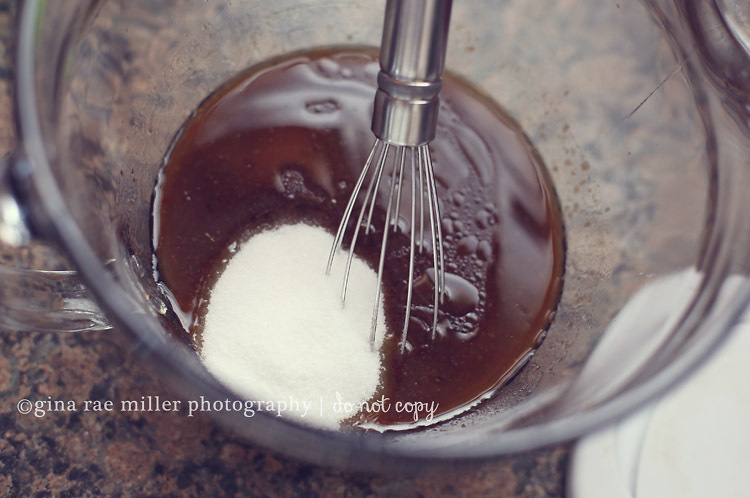 Whisk-in soy sauce and sugar. 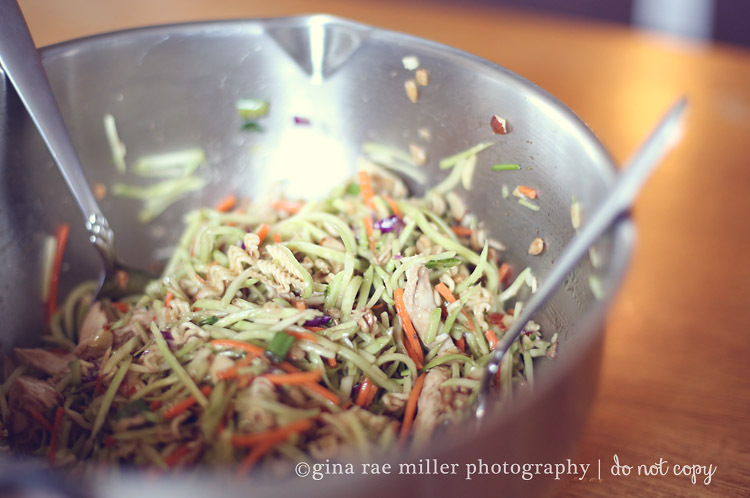 3) Dump slaw mix into a large bowl. 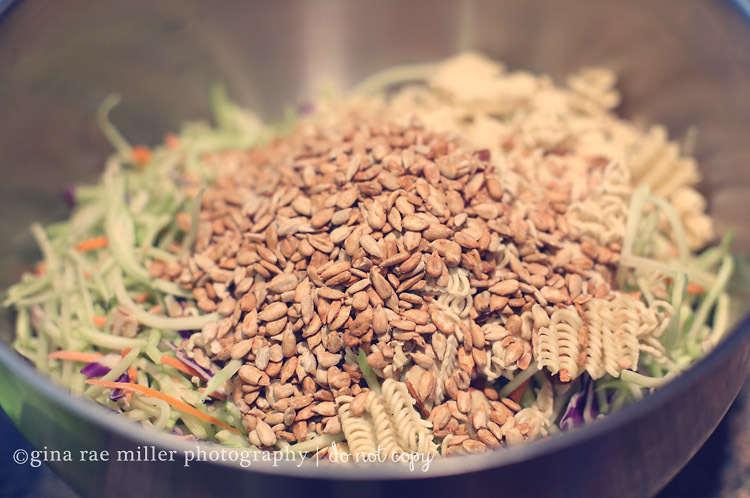 Add in roasted nuts, sunflower kernels, noodles, sliced green onions and pre-cooked and cut chicken. 4) Toss with dressing until evenly coated. Refrigerate until ready to serve. I can’t believe you just posted about this! 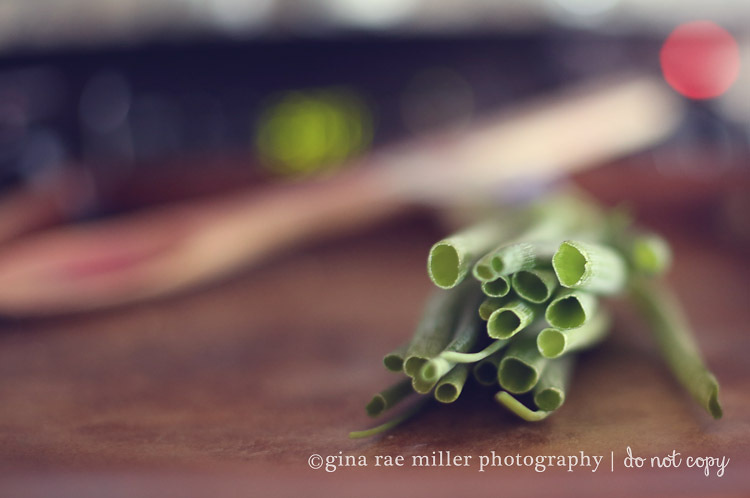 This is one of my family’s favorite recipes, and every time we serve it, everyone asks for the recipe. Mine is very slightly different from yours, and I’ve never tried chicken…thanks for that tip. I bet shrimp would be great in this, too.